Between the leadership meeting and the divisions I learned a lot about being very clear and direct but also doing so with love. We are going to do divisions this week with Elder Medina and Elder Huamali. 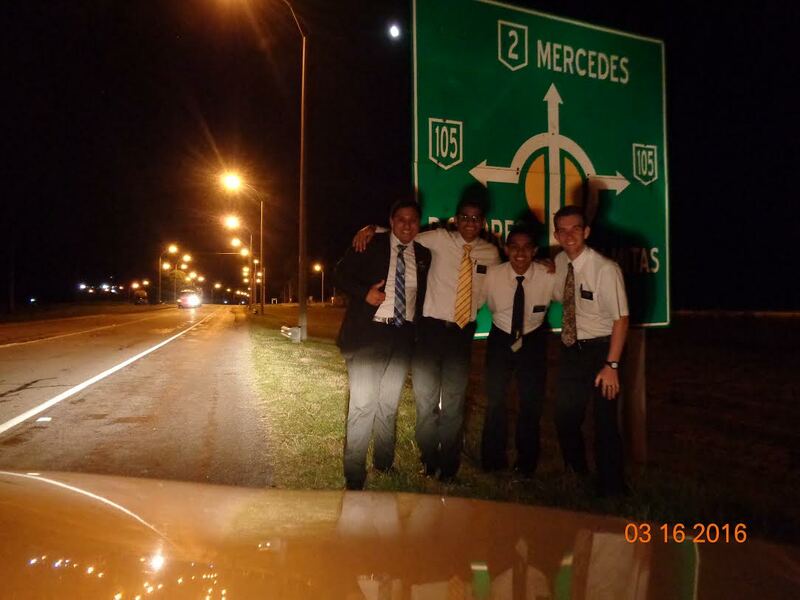 I believe that I am going to go with Elder Huamali and try to help him reach his full potential by being straight forward and loving.. I mean there is a reason that we have spent so much time together in the same zones. I will let you all know how that goes. Our zone training here was amazing and we were able to be edified by each one of the zone members. We set some high goals together and set little short term goals to hit the high goals. We are going to start a zone fast today after lunch and end it as a zone tomorrow after district meeting. 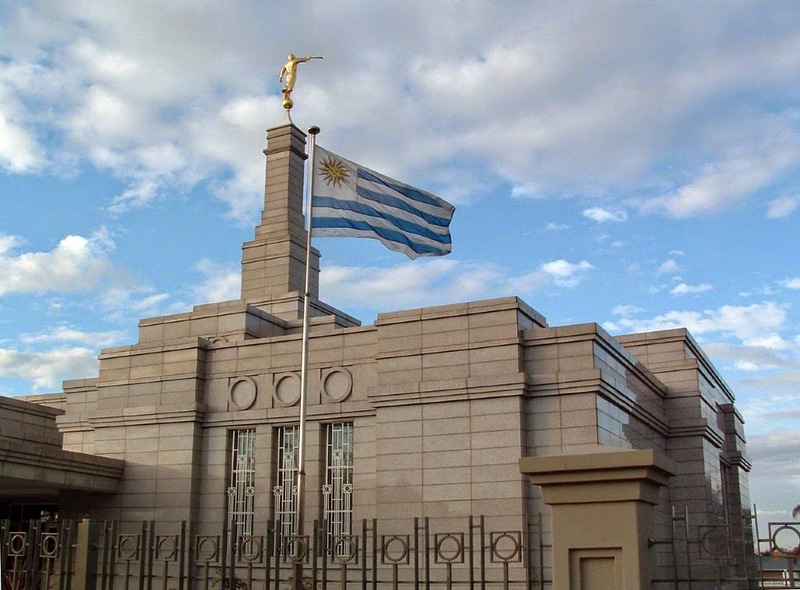 We are building faith to see miracles here..(see 2 Nephi 27:23) I just finished up a study about miracles and faith and I now know that faith is truly needed in order to have miracles.. one line that President said that I loved was.. "Miracles don´t require time, they require faith".. amen to that. So many great scriptures that testify of it as well. I also received a testimony as I shared mine.. that a day without the Book of Mormon is a day in darkness.. so grateful for my daily study of the Book of Mormon. I gained this knowledge through something Elder Bednar taught us.. The world is darkness and the Book of Mormon is the light. Some people get so confused in life about church doctrine and things they find on the internet and there is a simple question.. "Are you giving the same time to the sources that destroy your faith as you are to the Book of Mormon?" "Then why are you surprised to find yourself in the dark when you turned off the light?" Things here in Mercedes have been better and we are going to amplify the spiritually here in this zone. I know that all things are possible in Christ and I thank the Lord for the challenges and difficulties that He gives me so I can grow and learn. Thank you for all you do! I sure do love you all so much and I know that God loves us.. and that He loves YOU! 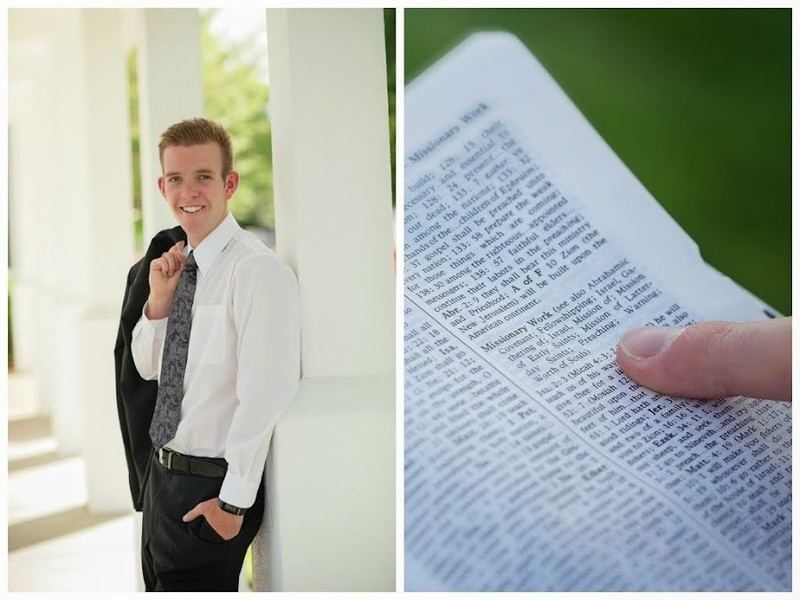 Elder Taylor Abel.. a missionary anchored by faith.